Millennials get an immediate dose of reality after they graduate from the coddling of college. This is horrible news for Democrats. Because the new reality turns Millennials Conservative faster than normal. The world slaps Millennials quickly in their jobs, dating life, even just regular interactions with people, once they leave their cocoons of ignorance. This bodes well for Republicans, as it no longer takes decades to realize how stupid Liberalism is. A recent poll showed that the millennial generation has suddenly soured on Democrats. Apparently they didn’t get the memo about the Blue Wave. Or maybe they did, as that wave crashed out at sea and hit the shore as little more than a tidal ripple. The latest Reuters/Ipsos poll of 16,000 Millennials found that support for Democrats among this generation dropped to 46% — a nine-point plunge from 55% just two years ago. But that’s just the beginning of the Democrats problems. It turns out only 39% of white Millennials now say they favor Democrats. And perhaps the death knell for Democrats is the study found that more Millennials say the GOP is a better steward of the economy. Any chance of things changing between now and the much bally-hooed mid-terms? For Leftists, sadly the answer is no. Trump’s economy continuing to get better. New stock market records, unemployment a non-issue, and job mobility. 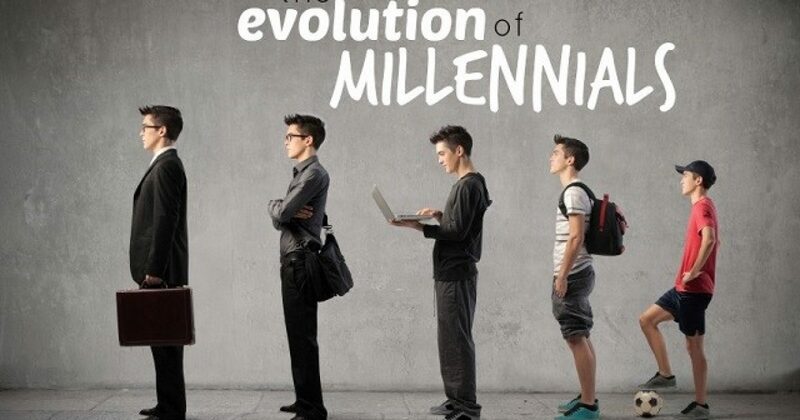 Estimates are the Millennial generation is 71 million strong. This makes them about as big as the baby boom generation. While these youngsters used to account for a relatively secure Democrat vote, unlike blacks, the loyalty of Millennials is far less for Democrats. It must vex Leftists who not long ago foretold of Republicans being banished to the hitherland, having lost this generation to Democrats. They said Conservatives’ views on guns, healthcare, taxes, to name a few. Apparently the success of President Trump’s policies have changed many opinions. 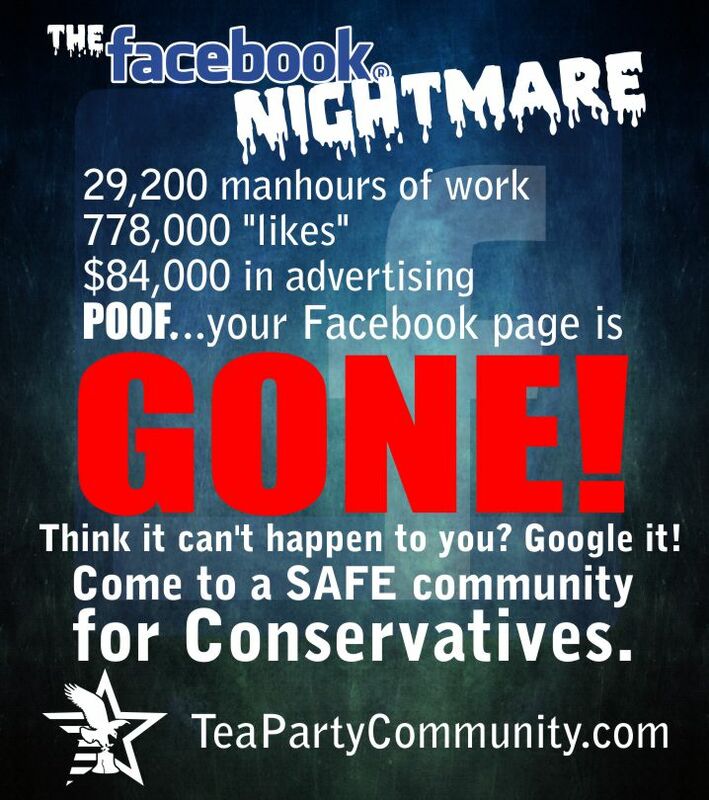 Recall how Democrats bragged about having the youth, laughing at the so-called Conservative die off. That quote didn’t age well.